Medical Director: Dr Virgil Danescu, MD, CCFP, Higher Diploma in Internal Medicine (South Africa), Member of The International Mesotherapy Society. Dr. Virgil Danescu is a graduate of the Medical School of Craiova, Romania (1985). He continued his postgraduated studies in South Africa where he achieved the Higher Diploma in Internal Medicine with The Medical School of Cape Town. He gained extensive experience in the conditions of skin by working over 9 years in the skin Clinic of Livingstone Hospital, Port Elizabeth (South Africa). 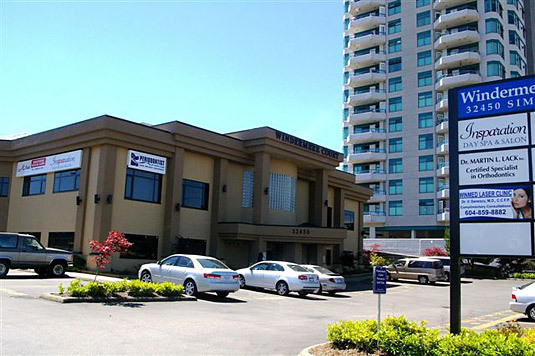 After moving to Canada, he started a successful practice of Family Medicine located in Abbotsford, BC. Dr. V. Danescu trained with world renowned pioneers in aesthetic medicine like Dr. Chubaty, MD (USA), Dr. Le Coz, MD (France), Dr. P. Ritters (Brazil). Winmed Laser Clinic was born from his interest in aesthetic medicine and state of art technologies in achieving remarkable results.